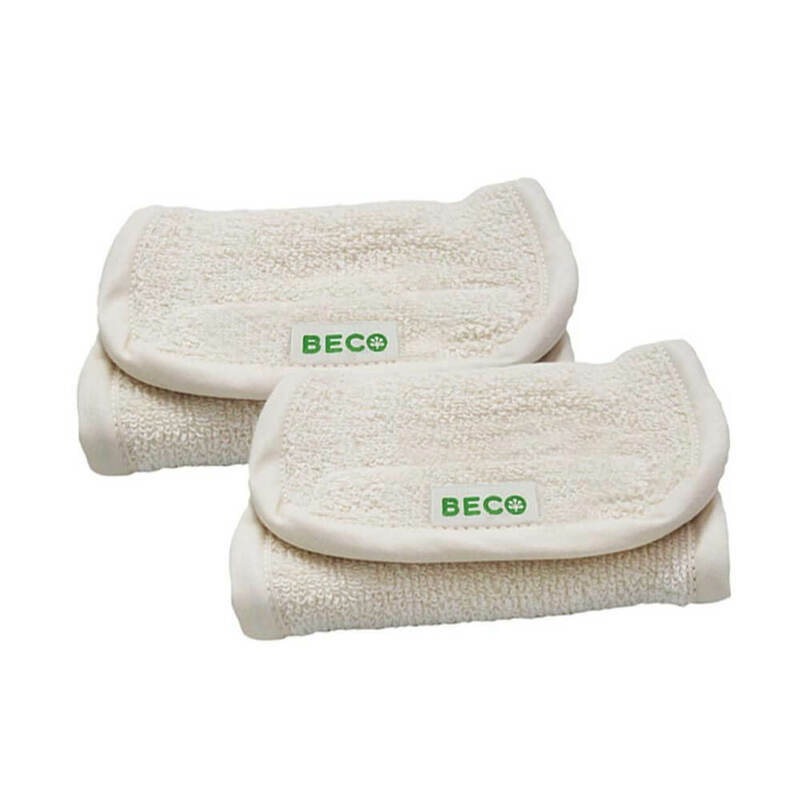 The Beco Drool Pads are a handy-to-have accessory to your Beco Baby Carrier. 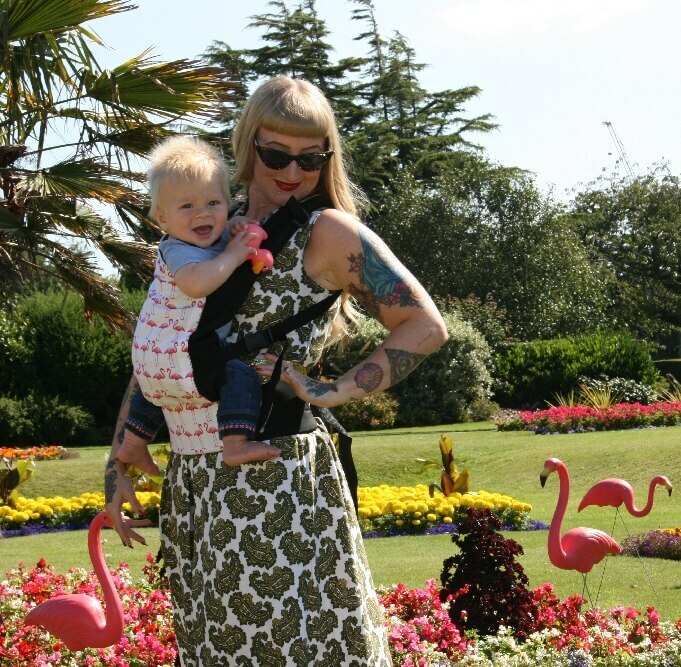 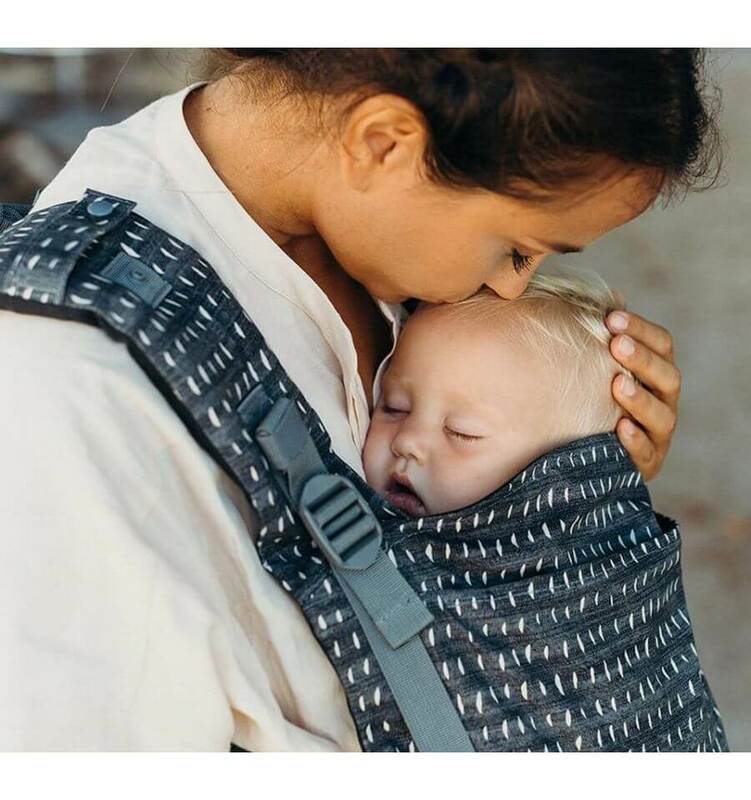 Simply attach them to the shoulder straps and let your baby drool away happily! 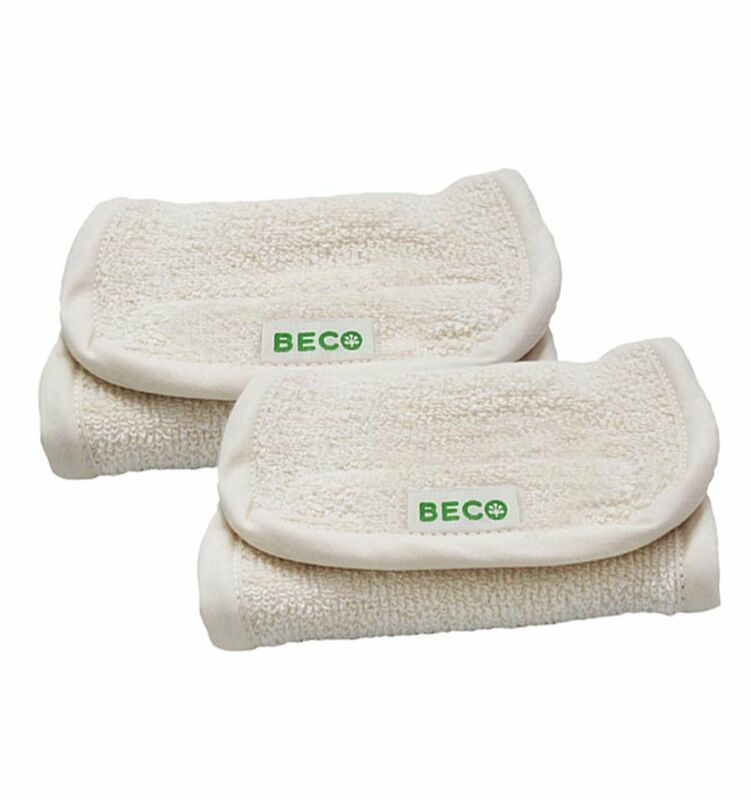 Supplied in a pack of two, the drool pads are made of 100% organic terry cotton and are very soft. 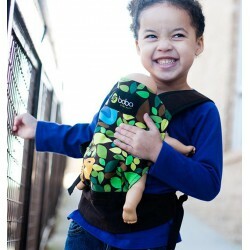 A must have for every Beco Carrier.